Yes, you can. If you have the adapter. 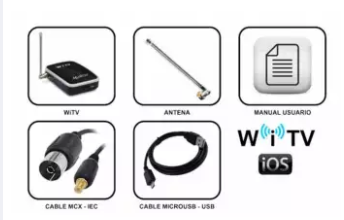 BTW, is your device Witv or Witv 2? YES I HAVE THE ADAPTER. Good, you can take a try. But it is better to keep your receiving device and Witv within 5 meters. MY WITV HAS AN ADAPTER FOR COAXIAL. WILL THIS WORK? THANKS. I think you should use this adapter. Yes i have that adapter. Sorry， I neglected one question. 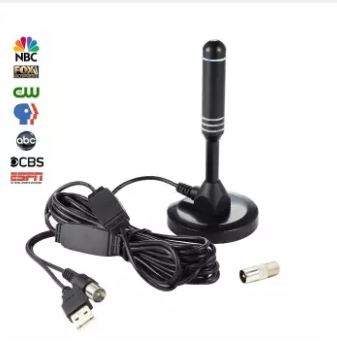 Is this antenna capable of receiving DVB-T or ISDB-T signal? If not, you can not use it.